Out of date leave balances? Long drawn out approval processes? Hours checking whether staff are going to be on leave before scheduling meetings? …for you and your employees. Why elementTIME leave management is loved by Payroll and HR officers. 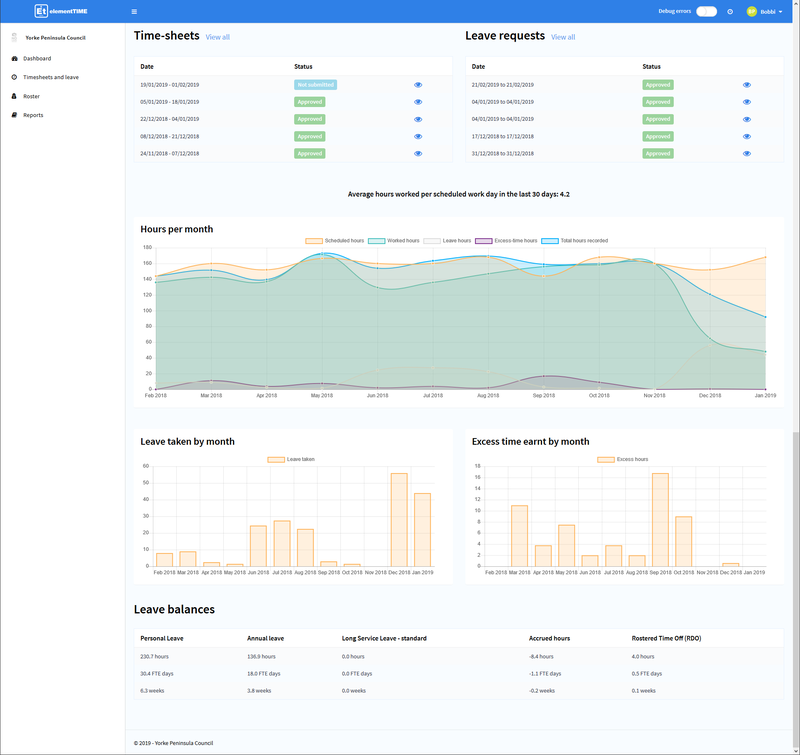 Because elementTIME makes managing leave simple. 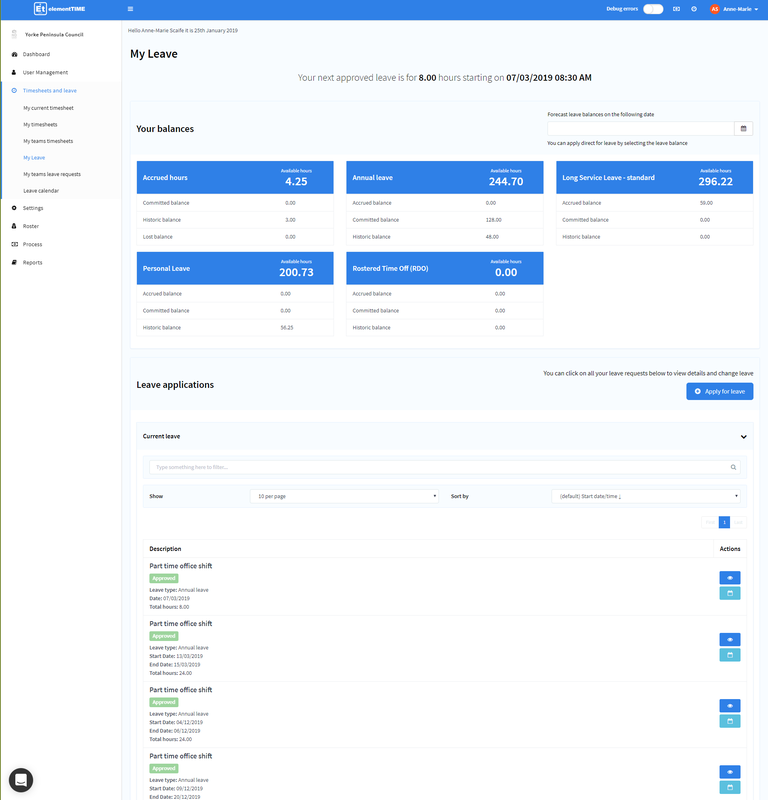 Set up custom rules including minimum and maximum leave periods and automate when leave balances become available based on accrual, anniversary, custom periods and even stand down periods prior to entitlement if needed. Leave automatically syncs on timesheets and schedules when approved with full workflow and comment records. Attachments profile direct into your electronic document management solution and you have full trace ability over every leave transaction. Integration with Outlook and Google calendars at both individual and department levels is standard. Coupled with the native in application leave calendars mean you never have to worry about forgetting to update your leave in your calendar again (or whether your employees have). Set auto deduction of breaks and automatic FTE adjustments for appropriate leave types. You control the settings because managing leave doesn’t need to be hard. 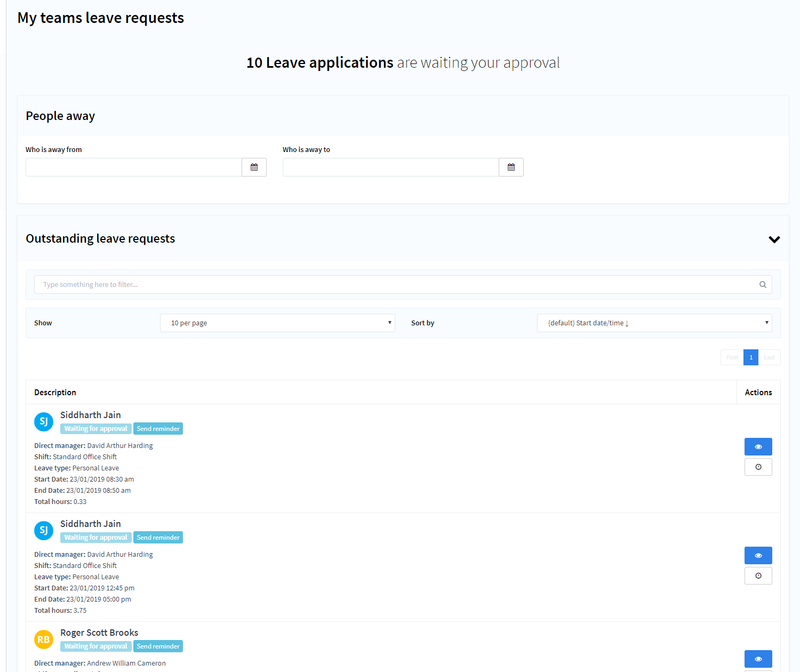 elementTIME makes leave seamless from applying for to approving. Statistics you need in real time. From liability to trends tailored to user levels. Department and direct (and indirect) employee statistics on leave trends, balances and liabilities. Manage leave through calendar views within the application and automatically sync leave to outlook and google calendars. Be alerted when new leave reduces staff numbers below minimal service levels, forecast balances and check who is off when. Free up your time by automating alerts for excessive leave duration, frequency and balance amounts so you don’t miss anything. Assign leave types how you want to, either by staff or employee type, work location or even by individual employee. 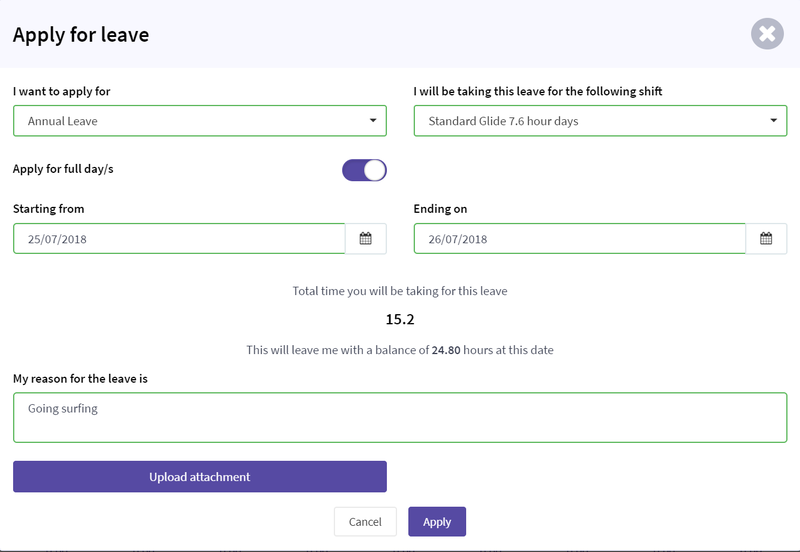 Allow special leave request rules to override balance amounts. Empower and inform staff by customising your workflow for leave approvals right down to individual supervisor levels. Cost leave types to set projects including down to an activity level to ensure budgeting accurately reflects costs and remains on track. Track everything including balance adjustments. Perfectly integrated leave workflow with scheduling and time-sheets to reduce double entry and ensure you have the information you need to manage your organisation. Coming soon! Specialised work cover, return to work and maternity top up processes. 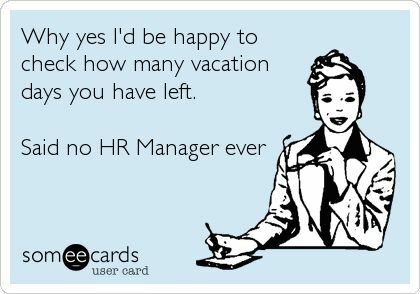 Know who is on leave when. Check future dates across your team and across the organisation. See the balances and status of your team in real time against shift schedules and time sheets. Be notified of leave alerts based on triggers such as duration or frequency. Be alerted when granted leave drops team numbers below your minimum requirements. Ask staff for more information about leave requests, modify requests or refer on to payroll offers. Remove the need for question. Staff only see the leave types they are entitled to, with accurate and current balances. 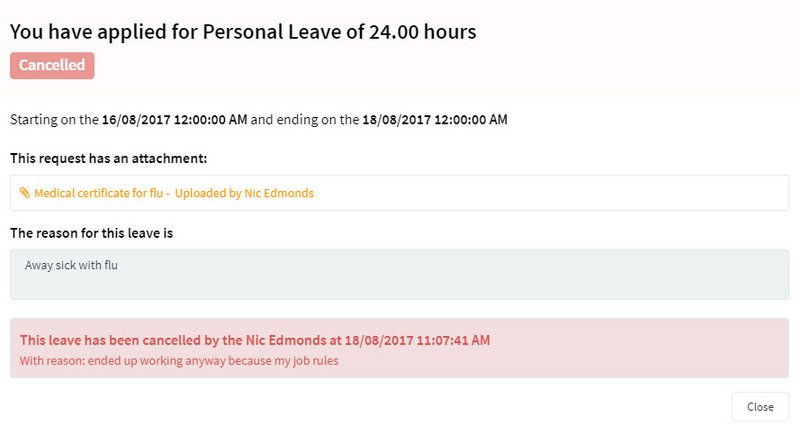 Provide leave request status tracking and notifications to ensure staff know where their requests are at. Allow carry over leave from other organisations. 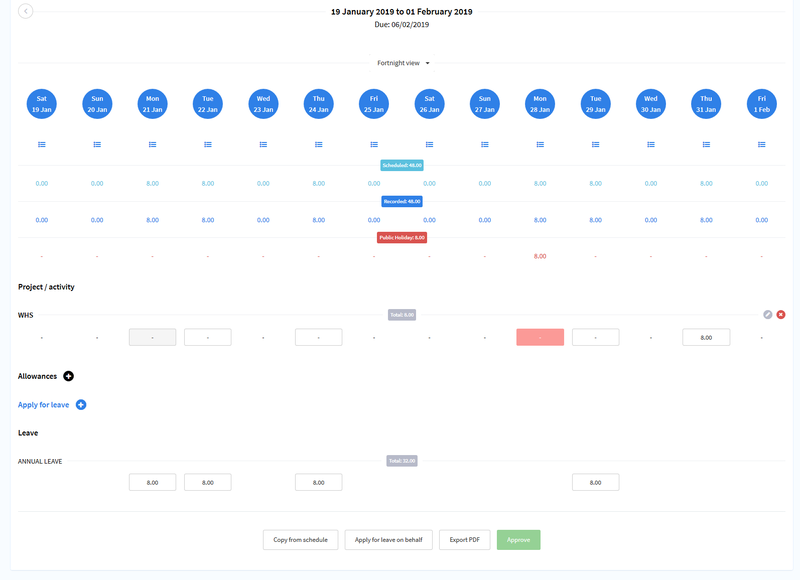 Provide the ability to forecast balances for future dates to aid planning and view clashes with other staff leave. Leave automatically adds to time sheets and to schedules so there is no need to double enter data. Remove the questions and ensure staff always know what leave entitlements they have. Coming soon! In-built special request workflow of managing requests for paying out leave and leave gifting.